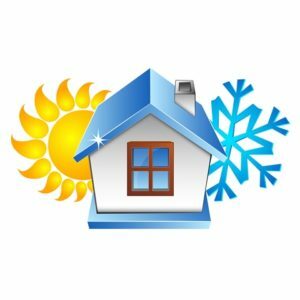 The homeowner will see advertising on TV, generally before winter, from multiple companies extolling the virtues of ventilation systems removing condensation from the windows in their home. Then they call one of those companies to get their system installed. And in most cases, the system does not do what the advertising says. Why? Because they do not understand the correlation between temperature control and humidity levels, i.e. when will moisture be most present in the house? It not like the advertising points this out. They just want to show dry windows. From an electrical point of view, you need to be able to answer yes to the following questions before you even think of getting a ventilation system installed. That is, do you have an efficient extraction system in the bathrooms and laundry, or range hood in the kitchen? And because we need to keep the house warm do you have a capable heating system that can keep the whole house warm when required? If the homeowner is in doubt about the above, they should get independent advice from an electrician. 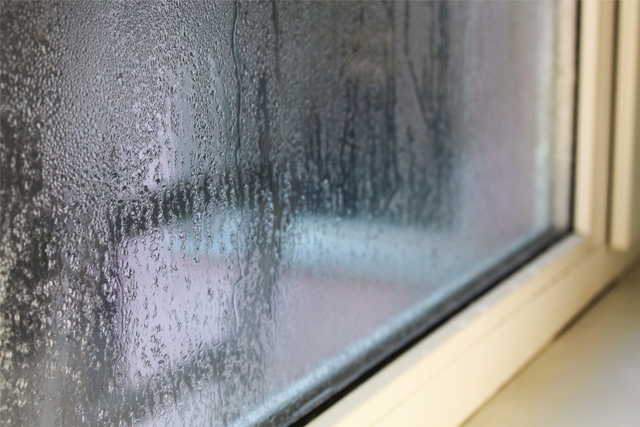 Often homeowners are under the impression that because newly built homes are more air tight and have double glazing that moisture on the windows is a thing of the past. In theory, moisture forming on the windows is reduced, but just because you don’t see it as often does not mean that you do not have moisture in the home. In fact, because new homes are more airtight it is more likely moisture will become a problem sooner than in an older home with more gaps in the building envelope. You still need to be able to answer yes to the questions in paragraph 2! Whether we live in an old or new home people still shower, do the washing, and cook food. If a home has a moisture problem, then the first step should always be to determine whether there is a moisture source that should be controlled. There are many sources of moisture within a home including the occupants themselves, moisture from showers and cooking, drying clothes inside, using un-vented clothes dryers, or from a damp subfloor. Managing moisture sources may include actions such as not drying clothes indoors, ensuring that lids are on pots while cooking, venting the clothes dryer outside, and covering the damp ground under the house with plastic sheeting. Some items are out of the control of an electrician, but extraction and ventilation should be your forte! Now I can speak from experience here because I live in an older house and condensation in the winter was an issue in the past. I changed out both of my bathroom heat/fan/lights to more efficient ones. I already had a capable range hood, and a heat pump that keeps the whole house warm. I also discouraged my wife from drying clothes inside. I then installed an SV04 Positive Pressure System. For good measure I added the Summer Feature as well. I now have total control over the temperature and moisture levels in my house. I can set the wall controller to minimum and maximum temperature levels which will dictate when the warm, or in some cases, cool dry air is brought in from the roof. Having the summer feature allows the system to dictate when to draw the air from the roof cavity, or from the outside of the house. Condensation is now a thing of the past! In summary, understanding how efficient ventilation systems work could be a great add-on product to your businesses portfolio!